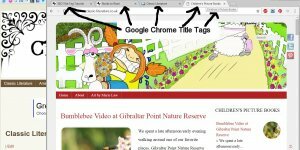 Rel=”nofollow” used to be a webmasters friend, protecting websites from the negative SEO effects of comment link SPAM etc… and providing a way to link to sites without ‘voting’ for them in the PageRank (PR) system. 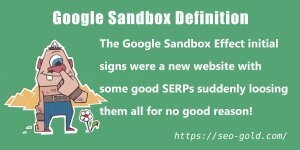 The good times didn’t last, too many webmasters gamed the nofollow system to sculpt PageRank and in 2009 nofollow became a webmasters worst Search Engine Optimization enemy! 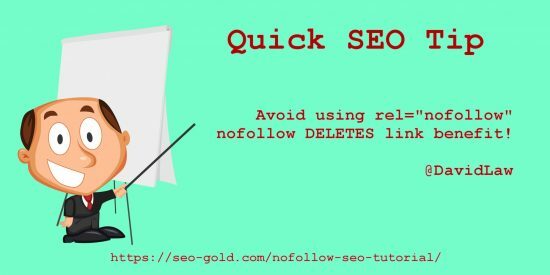 If you take anything away from this nofollow tutorial it’s avoid using nofollow, it’s deleting your hard won link benefit, you are throwing link benefit away! In 2005 Google and other search engines (Yahoo, Bing, Baidu…) adopted a new rel tag called nofollow to control the flow of PageRank (PR) or link benefit. 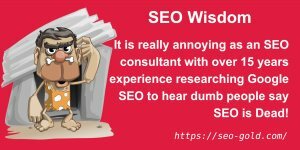 In simple terms Google etc… provided webmasters with a powerful tool to help combat the negative SEO impact of link SPAM whilst helping the search engines improve their search results. The webmaster gained, Google gained, the link spammers lost. The principle is a webmaster adds a simple rel tag (rel=”nofollow”) to a links HTML code and Google etc… ignores the link (it treated the link like it didn’t exist). Nofollow would be used when the webmaster either does NOT vouch for a link (links added to Blog comments for example) or doesn’t want to pass SEO benefit through the link (links in a negative review of a product for example). In it’s simplest form rel=”nofollow” looks like this in the HTML code. All good stuff so far, the above nofollow link (pre 2009) was ignored by Google, the link benefit which would have flowed through the link was shared between the other dofollow links (dofollow is the absence of rel=”nofollow” tag or links from a webpage lacking a nofollow meta tag). 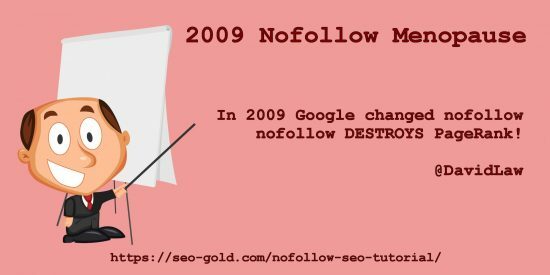 Unfortunately several years after nofollow was adopted a significant number of webmasters used nofollow to hoard/sculpt PageRank and in 2009 Google changed how it treated nofollow links. After the change (the 2009 nofollow menopause!) 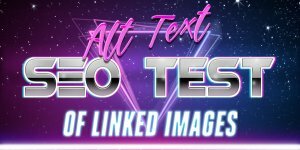 Google still stopped the flow of link benefit to the linked to URL, BUT now destroys the link benefit (the webmaster receives a hot flush) it used to recycle through the other (dofollow) links! What this means is every nofollow link is destroying a websites valuable link benefit (PR). The webmaster loses, Google gains, the link spammers loses. 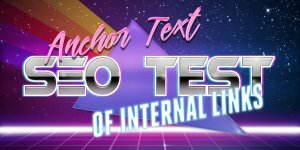 If for example a webpage has in total 100 links (doesn’t matter where they link to, internal/external it’s all the same to Google) and 50 of the links are nofollow, that webpage is deleting 50% of the link benefit it COULD send through the 50 dofollow links. 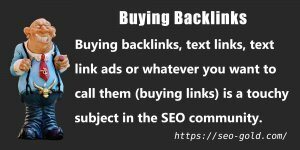 Gaining link benefit (PR) is for most websites the hardest part of Search Engine Marketing (SEM), new backlinks tend not to come easy. Many webmasters spend significantly more time working to gain backlinks compared to building quality content. Using nofollow on a website is the equivalent of wasting a percentage of your link building time, the percentage wasted will be similar to the % of nofollow links from the site. 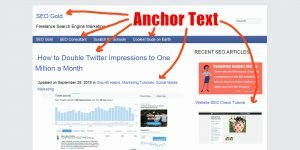 If 25% of the links from your website are nofollow, you are probably wasting 25% of your search engine marketing efforts for no gain!! !